The Philharmonia Orchestra marks its 70th birthday in 2015/16 with a celebratory season of 44 orchestral concerts, six small ensemble performances and a new series of free pre-concert chamber music events, performed at the Southbank Centre. Principal conductor Esa-Pekka Salonen headlines the season and the 70th anniversarys flagship series, Myths and Rituals, which centres on five all-Stravinsky orchestral programmes exploring the themes of Rituals, Tales, Myths, Faith and Tragedy. The free contemporary music showcase, Music of Today, is curated by composer Unsuk Chin. 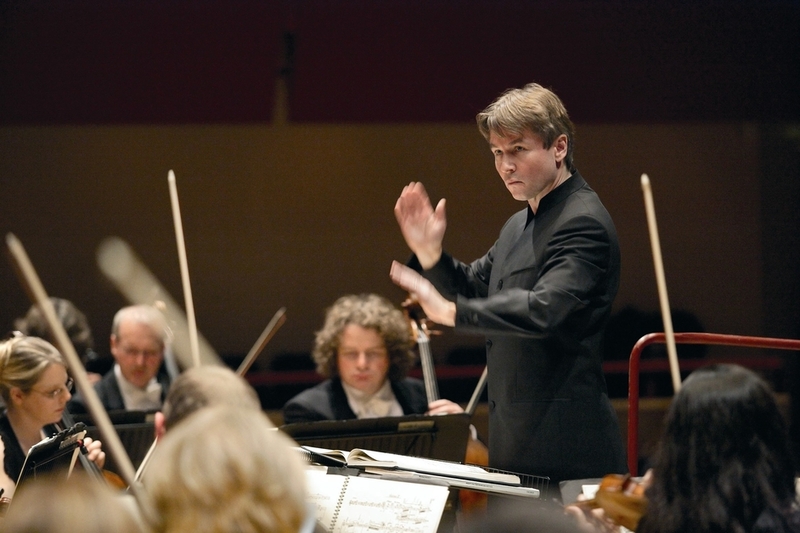 Other highlights include the Orchestra's 70th Anniversary Gala Concert on 27th September 2015, led by Christoph von Dohnanyi, opening the season with a performance of Beethoven's Choral Symphony. What are the best dining options near Philharmonia Orchestra: 70th Birthday, Myths and Rituals London? Philharmonia Orchestra: 70th Birthday, Myths and Rituals gyms, sporting activities, health & beauty and fitness. The best pubs near London Philharmonia Orchestra: 70th Birthday, Myths and Rituals. Philharmonia Orchestra: 70th Birthday, Myths and Rituals clubs, bars, cabaret nights, casinos and interesting nightlife. Where to have your meeting, conference, exhibition, private dining or training course near Philharmonia Orchestra: 70th Birthday, Myths and Rituals. From cheap budget hotels to luxury 5 star hotels see our discounts for Southbank Centre: Royal Festival Hall hotels, including The Royal Horseguards - A Guoman Hotel from 81% off.